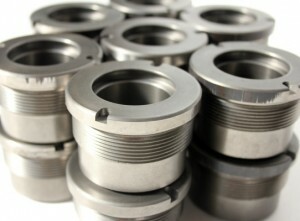 We’re your versatile vendor partner for custom machined parts. In-process inspection and post production inspections ensure every part meets the tolerance and quality level that our customers expect. 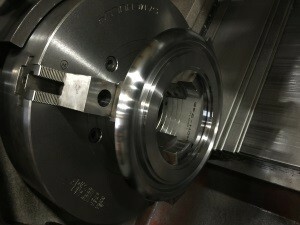 Extensive CNC turning capabilities on sizes up to 45″ diameter. 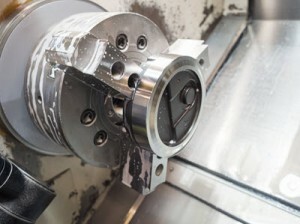 Live-mill tooling with C and Y axis movement allows milling, drilling, tapping operations in the same setup. Small lot runs of 1 to 10 pieces, and production runs from 10 to 1,000 pieces. Steady rest capabilities up to 12″ diameter. Machined parts from solid bar, plate, weldments, and castings. Quality and precision is our focus on every part that we produce. From 1 to 1,000 pieces. We can produce CNC machine parts up to 45″ dia. 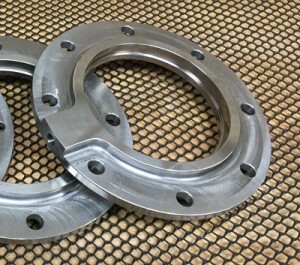 From solid plate, weldments, or castings. 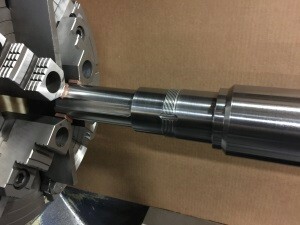 Precision machined shafts for pumps and mechanical equipment.